Sports Rendezvous: Five things we learned from the Premier League weekend. Five things we learned from the Premier League weekend. 1. 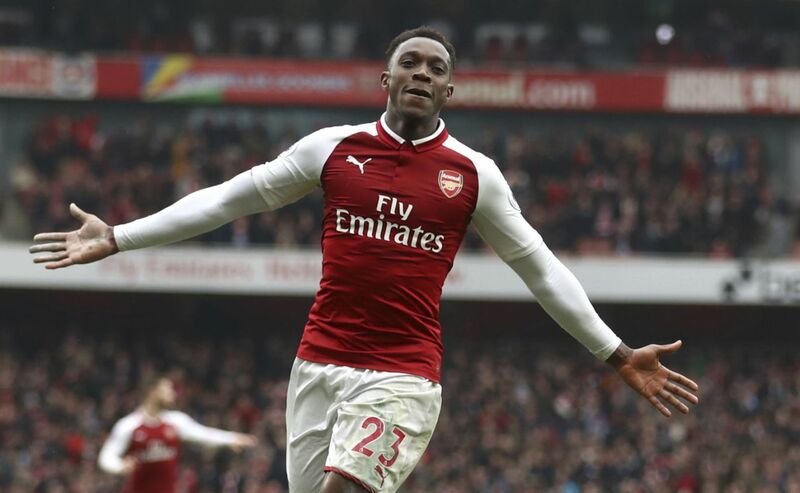 Welbeck shows the good and the bad but emerges on top. Not too many players can be arguably the man-of-the-match in a game when they miss an open goal. If Danny Welbeck conjured a remarkable miss against Southampton, he also produced a hugely influential performance. Arsenal’s 3-2 victory included the former Manchester United forward’s first two league goals since September. If his winner felt cathartic, coming a couple of minutes after he contrived to miss from two yards, his assist for Pierre-Emerick Aubameyang’s equaliser may have been more impressive. It came from the sort of delightful flick not normally associated with Welbeck.